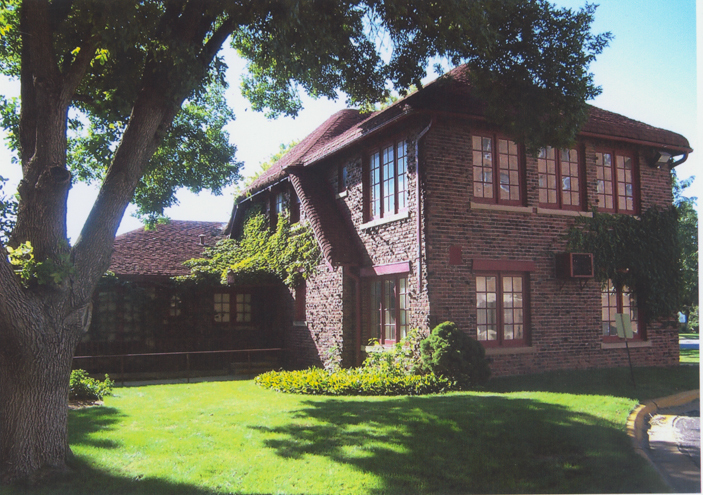 A while back I posted about finally tracking down Tom Dennison’s house in Northwest Omaha at 7510 Military Ave. (Read about it here.) Through the comments section of this post, Dennison’s great-grandson, John Ragan, reached out to me and offered to send a few family photos my way. It was a gracious offer on John’s part, and I appreciate his sending them. He also said it would be okay if I shared them on this blog. So here they are! 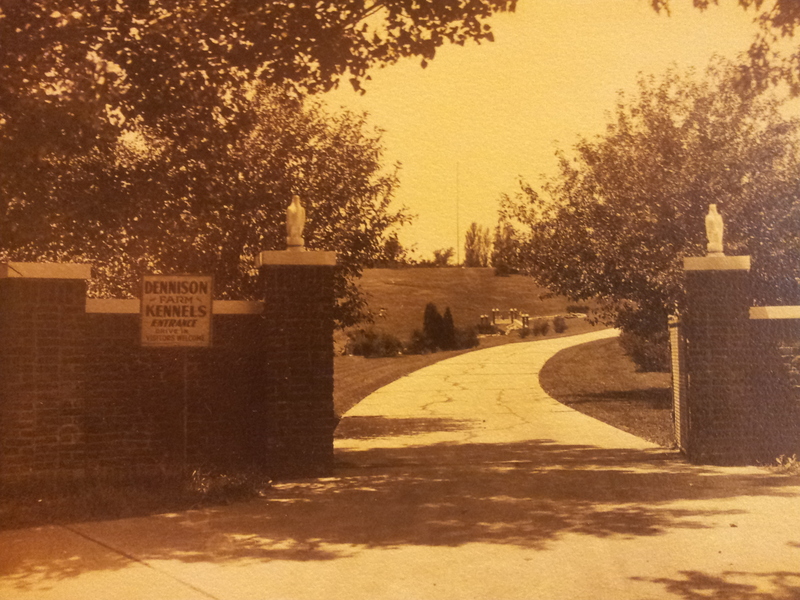 Here are the gates to Tom Dennison’s house, probably from the Military side, I’d guess. Most accounts I’ve read report that these gates were always manned by a bodyguard or two, and that floodlights lit the perimeter at night. 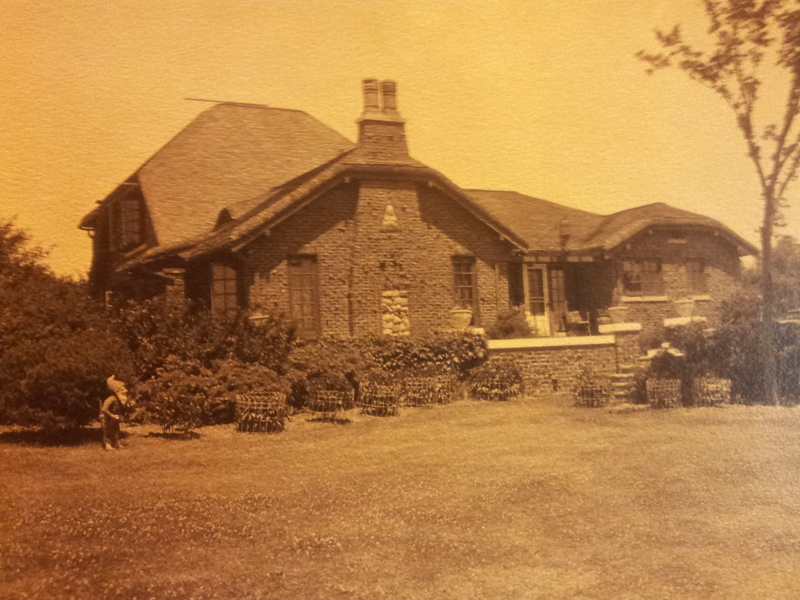 The house on Military in the 1930s. It really is a beautiful home. The garden gnome is a nice touch too. Despite tight security around the property, Tom was regarded as a good neighbor. Even though his home was outside city limits, Omaha ran city water and sewage out to his property, and Tom made sure his neighbors shared this special benefit. The house as it looked in 2006, when it was demolished. 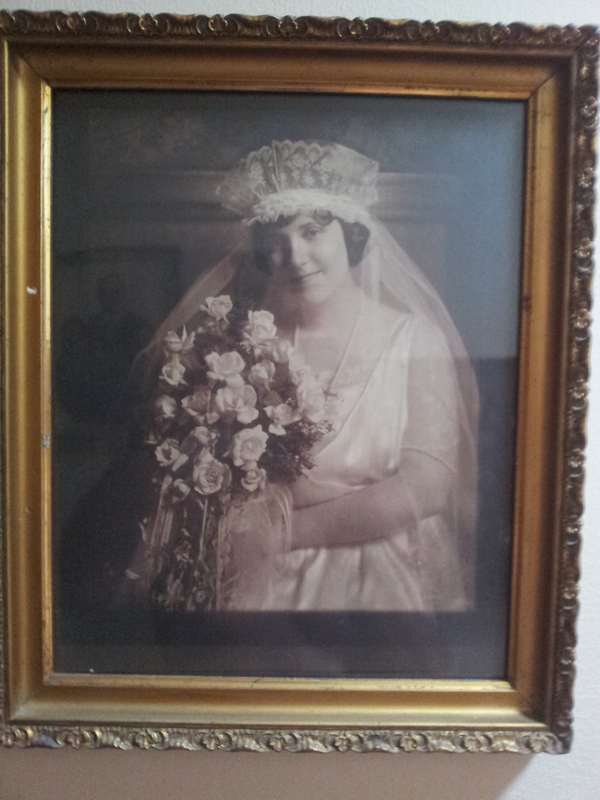 A portrait of Tom’s daughter, Francis Dennison Ragan, on her wedding day.